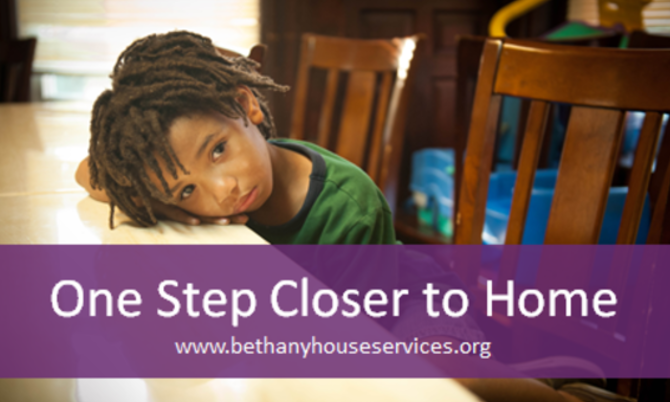 Bethany House Services empowers homeless and at-risk families to achieve housing stability and long-term self-sufficiency. This organization provides emergency shelter, identifies affordable housing suitable for the family’s needs, and offers short-term or medium-term rental assistance and housing relocation and stabilization services, including credit counseling, security or utility deposits, utility payments, moving cost assistance, and case management. Cincinnati Friends Meeting supports Bethany House with bi-annual collections of cleaning supplies for families as they make the transition to a new home. The Meeting provides the buckets, and the members fill them with brooms, mops, household cleaning supplies, detergent, and other household goods. Our Meeting also helped establish a vegetable garden at the Bethany House facility to offer its residents fresh, wholesome food while they embark on a better life.